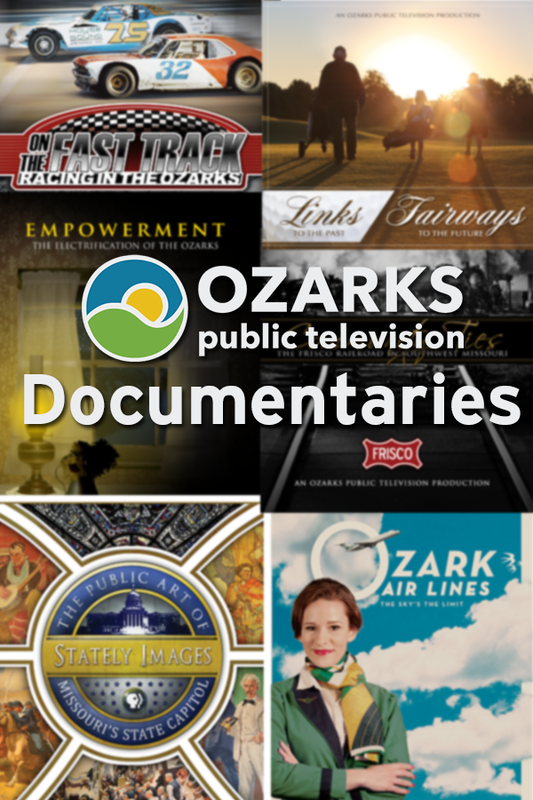 Becoming an underwriter of Ozarks Public Television allows you to reach your target audience efficiently and effectively. 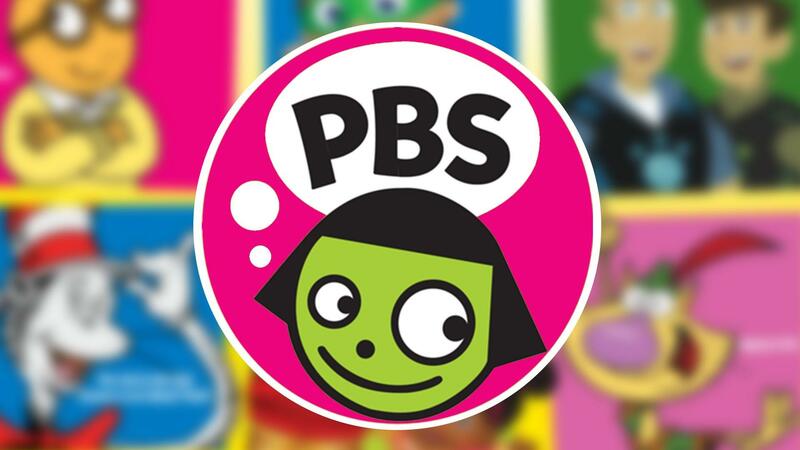 You can break through the clutter of commercial television and put your message in front of a specific audience including nature-lovers, do-it-yourselfers, parents of young children, and many more. 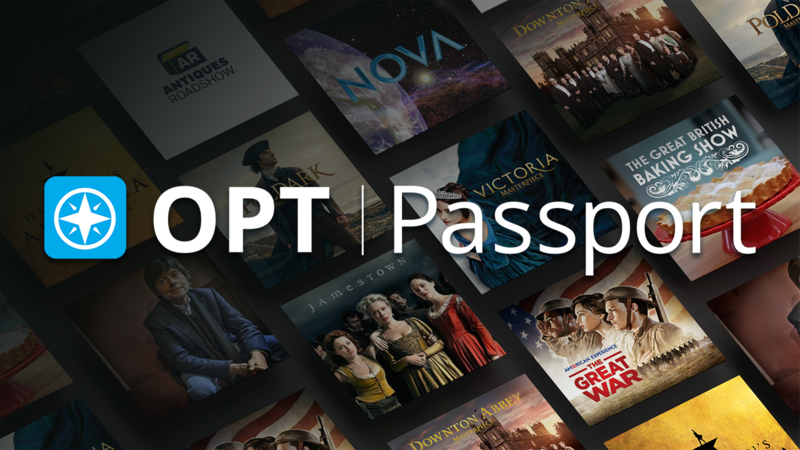 OPT viewers value and trust our programming and sponsors. Other local businesses are already experiencing the benefits of using OPT in their marketing programs. 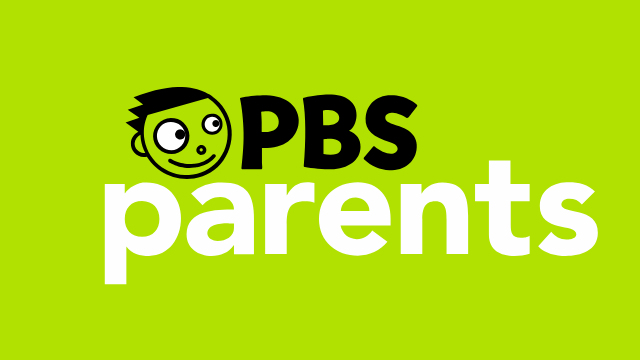 In addition to on-air announcements, sponsors can be recognized on optv.org. Underwriting representatives work personally with each client on the components of their messages and scheduling details. For more information about adding OPT to your marketing plan, contact someone from Corporate Support. Thank You to our Underwriters & Supporters! Central Trust and Investment Co.